income attributable to a farm house subject to the condition that the building is situated on or in the immediate vicinity of the land and is used as a dwelling house, storehouse, or other out-building and the land is assessed to land revenue or a local rate or, alternatively, the building is situated on or in the immediate vicinity of land which (though not assessed to land revenue or local rate) is situated in a rural area [sec. 2(1A)(c)]. The above three types of income shall be treated as 'agricultural income' only when the prescribed conditions are satisfied. 2 kilometres from the local limits of municipality / cantonment board. 6 kilometres from the local limits of municipality / cantonment board. Agriculture is the main part of the Indian economy. 70% of Indian population is based upon agriculture and derives its income from agricultural operations. 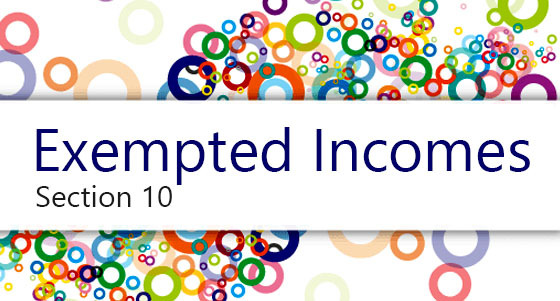 But u/s 10(1) of the Act agricultural income is fully exempted from tax. As a result agricultural income does not form part of total income. The agricultural income is exempted from tax as under Article 270 of Indian Constitution. Central Government cannot levy any tax on such income because agriculture is a State subject. In a case J. Ragho Rama Reddy v. I.T.O. (1988) 169 I.T.R. 174 (A.P.) it has been held that Parliament is not competent to tax agricultural income. The State governments are free to levy any tax on agricultural income. 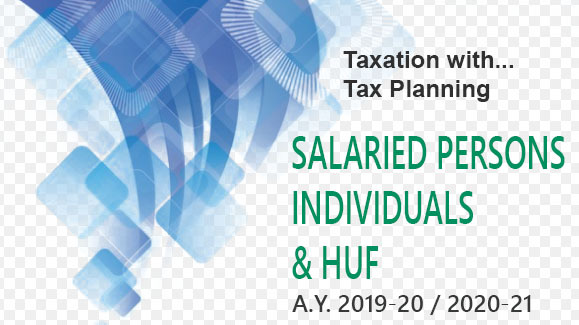 Due to green revolution, the agricultural incomes increased and a demand was raised to levy tax on agricultural incomes. A committee on taxation of agricultural income and wealth was set up under the chairmanship of Dr. K.N. Raj. This committee also recommended that agricultural income must remain exempted from tax. On the other hand, it suggested a system of integration of agricultural income with non-agricultural income in certain cases. 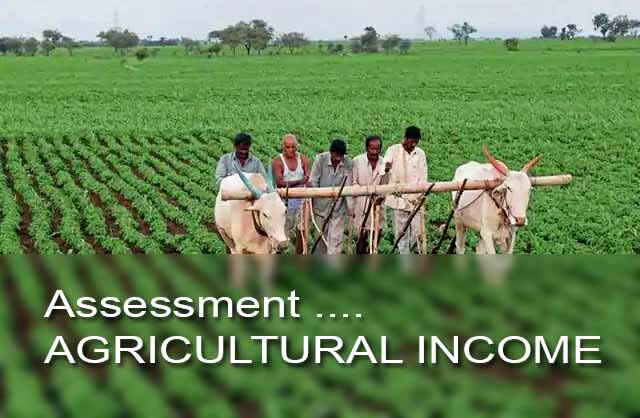 From assessment year 1974-75, this scheme of assessment of agricultural income was introduced and which is known as present treatment or its assessment.